Laura Stolkin joined the Benchmark Destinations team in 2015. A Northern California native, Laura was raised in Lodi before moving to Sacramento where she received her Bachelor of Arts in Communication & Business Studies from California State University, Sacramento. After working in the Bay Area for more than a decade as an Executive Assistant, she married and moved to the beautiful Sonoma Wine Country. 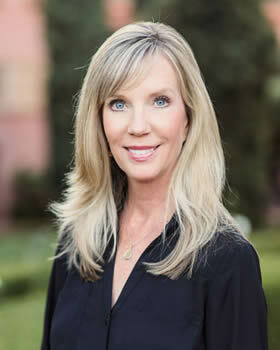 She transitioned to the hospitality industry, working for premiere wineries and a luxury hotel in the Sonoma. After working in the Endurance Sports industry for three years, Laura joined the Benchmark Destination team in 2015. She is passionate about designing unique wine country-based programs for clients from around the globe. In her spare time, Laura serves on the Kenwood Education Foundation board where she coordinates several annual fund-raisers benefitting her children’s school. She enjoys cooking, interior design, and hiking. She also enjoys spending time with her husband and two children, Sam and Sadie.